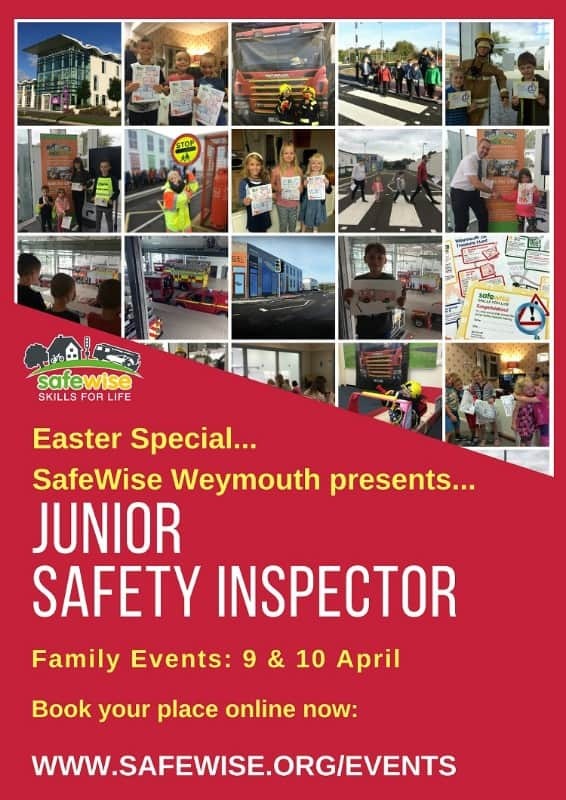 Sign up as a Junior Safety Inspector for an interactive & fun family experience at SafeWise Weymouth this Easter Holiday! Only £3 per person – under fours go free! Adults must purchase a ticket. 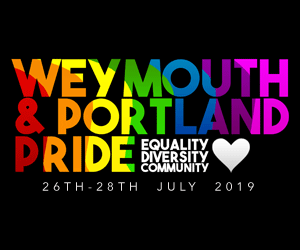 Limited spaces – so book online now! The self-guided tour is designed to last around one and a half hours and consists of a treasure hunt, problem solving and practicing being safe whilst exploring the interactive learning village, which has free on-site parking. 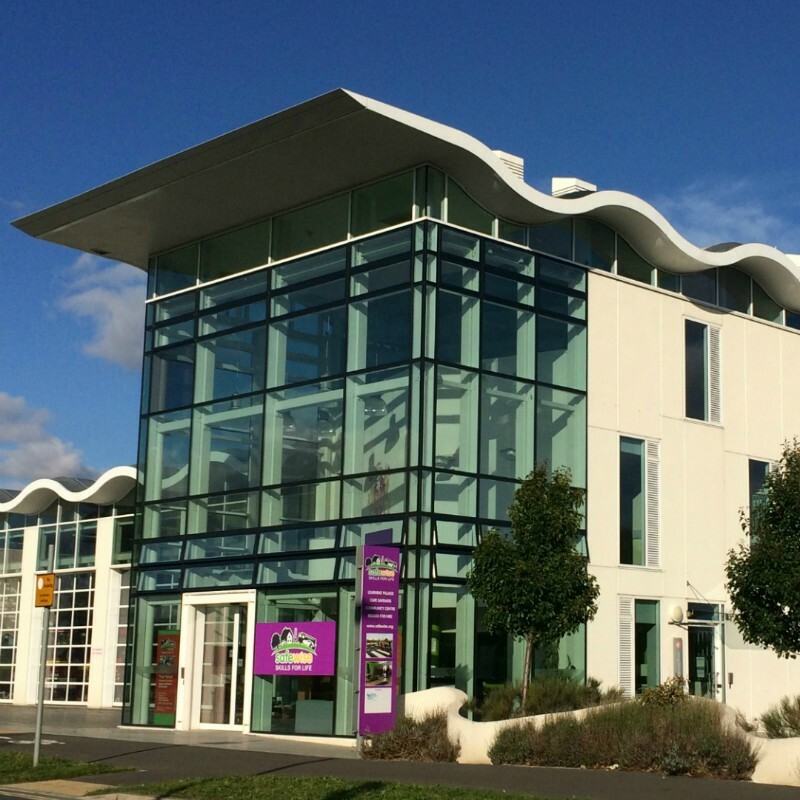 The whole family can explore SafeWise Weymouth’s full size road layout and streetscape plus fire safety scenarios and more at our centre next to the Fire Station on Radipole Lane. You can even take a break to enjoy freshly served lunches and refreshments at Cafe SafeWise. Tickets must be purchased online in advance for each person attending (including adults). ONLY £3 PER PERSON (plus small booking fee). Free parking on-site and cafe.